Wanna have an early Christmas gift? Wanna grab a world's leading brand of appliances? 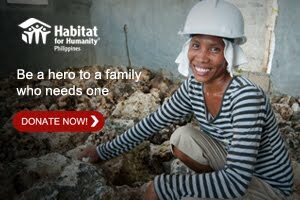 Wanna flaunt your passion to the world? Well this contest is for you. Electrolux Philippines will be giving domestic appliances weekly for you to prepare and make make life easier to live on. 1. Follow the official Twitter and Instagram accounts of Electrolux @electroluxph. 3. Tell something about your passion and how your OOTD represents it. 4. 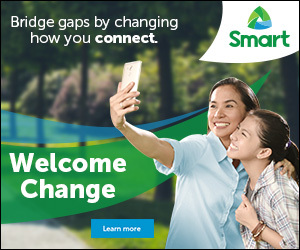 Post your photo on Instagram and/or Twitter by tag @electroluxph. 5. Don’t forget to use the hashtags #WearYourPassion and #Passionista. 6. You may also tag me @ning4u or use the hashtag #Ning4u top help me win at the blogger contest of sharing it to you. Thank you!! So what else are you waiting for? 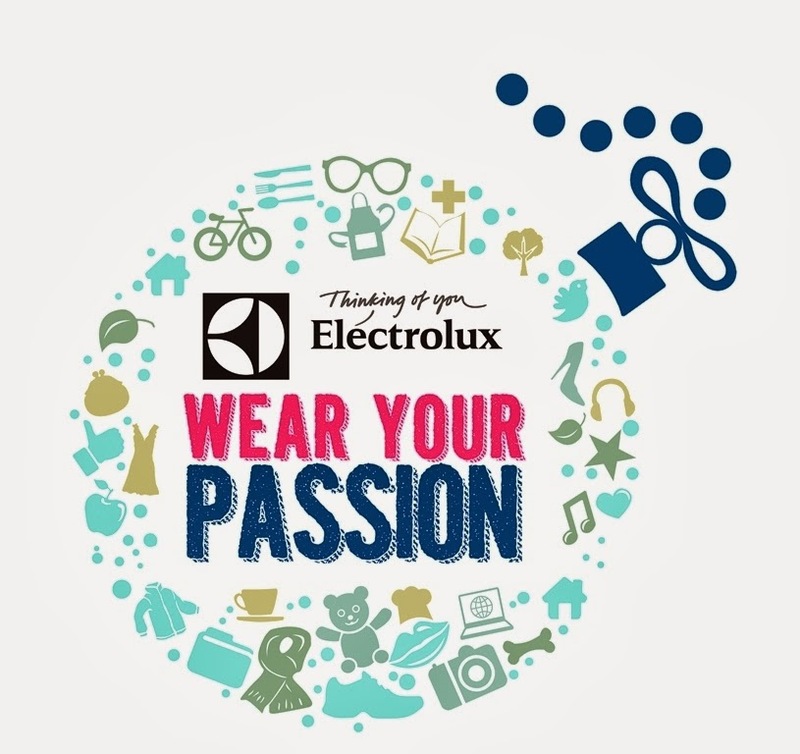 "Wear Your Passion" now, take a photo, and upload it on Instagrama and Twitter, for us to WIN :) Contest run until weekly until December 31, 2013.